The University engages Aboriginal people in mutually supportive and productive relationships, and works to integrate understandings of Indigenous cultures and histories into its curriculum and operations. We are connected to this place …. We are the land, and the land is us. The promise of this place is made to us all. 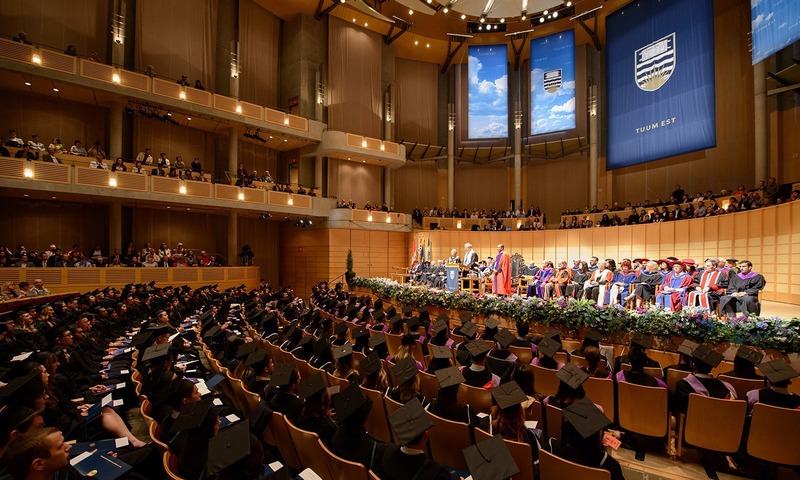 In respect of the Musqueam and Okanagan lands on which the University sits, and with all voices raised to tell a new story, UBC advances educational opportunities with and for Aboriginal people on its campuses and in the wider community. In response to the expressed needs and aspirations of Aboriginal peoples, UBC engages in research and generates curricula across the University that respect, reflect, and include Aboriginal cultures, histories, and systems of knowledge. In both academics and operations, the University addresses issues of ignorance and misunderstanding resulting from the educational failures of the past. The University strives to ensure that Aboriginal students, staff, and faculty find their perceptions and experiences echoed in the classroom, on campus, and among their peers. An interactive learning exhibition on the 1974 Berger inquiry surrounding the Mackenzie Valley Pipeline and the struggle for Aboriginal rights in Canada has developed into a virtual initiative. The Faculty of Education has developed a Massive Open Online Course (MOOC), a free six-week course entitled Reconciliation through Indigenous Education. The Centre for Teaching, Learning and Technology conducts training for new administrators, teaching assistants, and faculty in addressing Aboriginal issues and conducting effective classroom discussions. A new student leader orientation-training module has been developed, including a first-year experience survey for both campuses, both of which address Aboriginal issues. Significant Aboriginal content is included in Administrative Leadership Development Program. Persistent attention to opportunities to hire Aboriginal faculty and academic staff across the university has been effective, though hiring in specific areas often involves multi-year recruitment (at least 50 faculty and academic staff self-identify as Aboriginal at UBC Vancouver). Programs such as the Emerging Aboriginal Scholars, Summer Science, CEDAR, and the Native Youth Program introduce Aboriginal students to campus, faculty, and university study. UBC-Langara Aboriginal Transfer Program has expanded to include three faculties. The Okanagan Faculty of Education has partnered with the En’owkin Centre to develop a Developmental Standard Teaching Certificate with courses in the Okanagan Language and Culture prior to completing Education courses. Programs such as the Indigenous Summer Scholars camp introduce Aboriginal middle school students to campus, faculty, and university studies. Aboriginal Programs and Services has partnered with the Ki-Low-Na Friendship Society to offer an introductory writing course at the downtown Friendship Centre location. This course will help prepare students who may be interested in enrolling in Aboriginal Access Studies. Completed consultation with Okanagan Nation Alliance and other Aboriginal stakeholders as part of the visioning process to drive programming. Completed first cohort of students enrolled in the Okanagan Campus’ Developmental Standard Term Certificate Program. UBC continues to work to establish an Indian Residential School History and Dialogue Centre, affiliated with the TRC’s National Research Centre in Winnipeg, that would provide ongoing access to TRC records and serve as a hub for communities, researchers, students, and the public to join in understanding this history and building a base for more productive dialogues. Aboriginal Programs and Services has partnered with the Ki-Lo-Na Friendship Society to offer an introductory writing course for adult learners. The Friendship Centre identified that there was a need for this course through the work that they do with their clients and programming.